Most relationships are having trouble with asking for the approval of the parents as to their relationship. With parents, trying to restrict their children to be in a relationship they would do anything and everything to break the relationship. It's always been a troubling decision when your family doesn't seem to approve with your significant other. 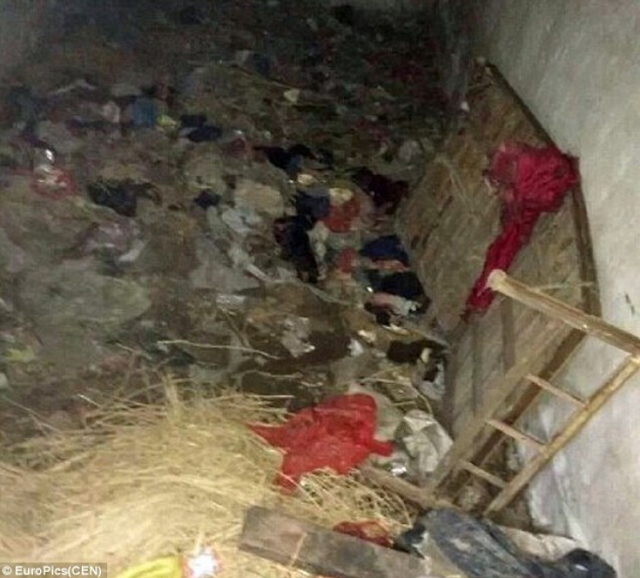 In China, a woman was 'treated like an animal' by her own parents because they didn't approve of the chosen boyfriend of their daughter. Locking her up in a shed and left her to sleep on a pile of straws for almost 6 years! 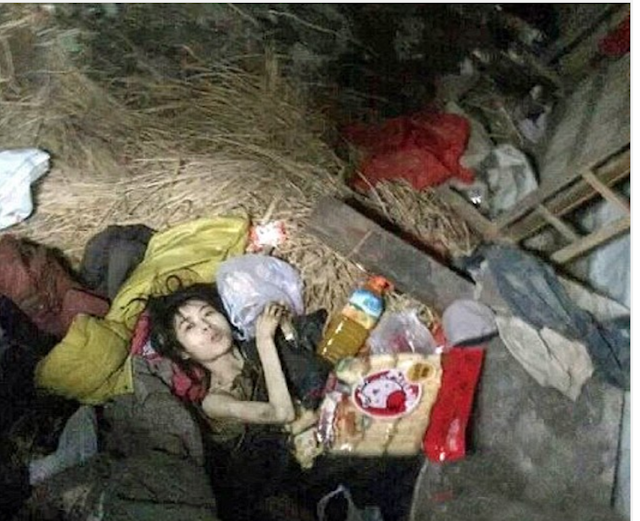 She was allegedly forced into the abandoned building in Jingang in central China's Hubei province after her parents order her to go break up with her lover. Despite ending the relationship, she was still locked up into this abandoned building. 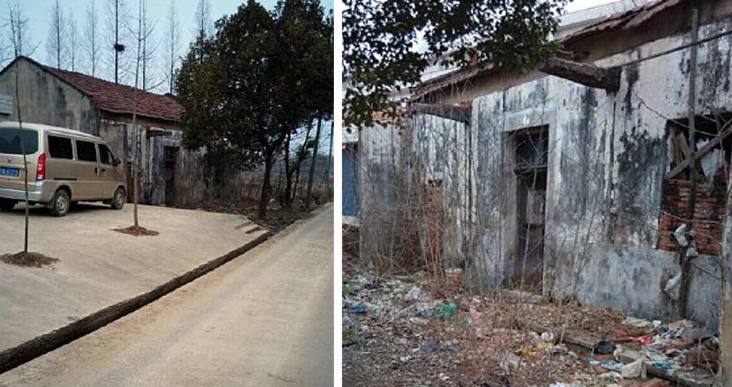 Zhang attempted to escape several times but her parents told everyone in the neighborhood that she was mentally ill, looking her up for good. Since her parents were quite powerful in the neighborhood, they told everyone not to interfere. However, a neighbor decided to do something about this by taking photos and posting them online. For he was disappointed with how the authorities didn't do anything about this incident. 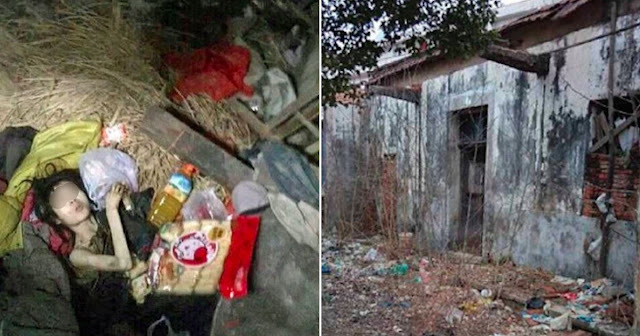 Despite the power of the girl's family, he wasn't affected since he occasionally went home in this area which gave him the courage to posts them online. May parents be more mindful in raising their children. Being too strict or too loose isn't the right thing to do. They should assess as to how they would discipline their children but locking them up for 6 years is pure cruelty.